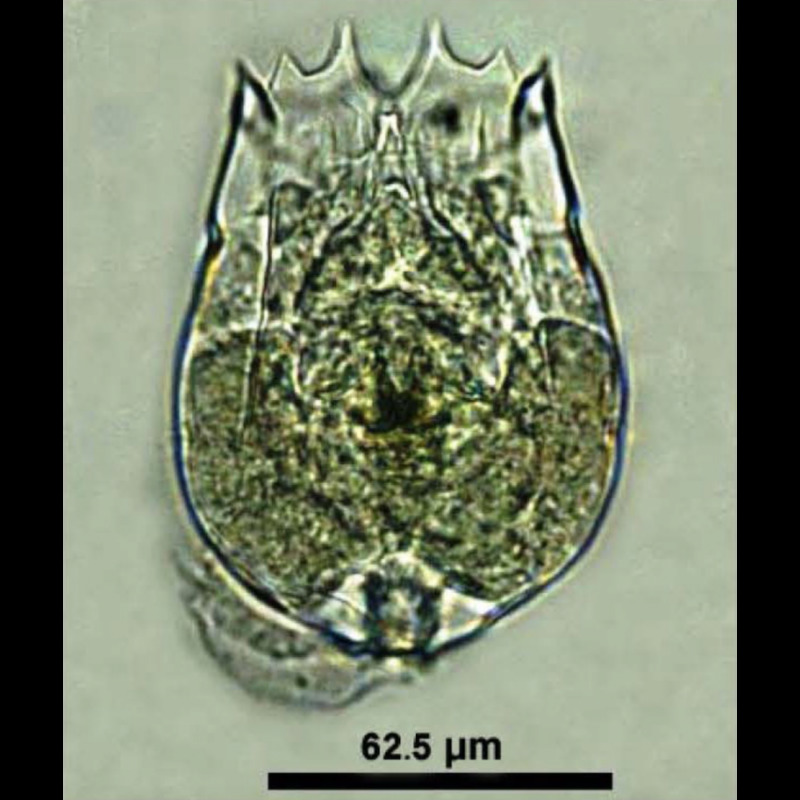 Rotifers are small (85 -115 µm) cyclical parthenogens (meaning they alternate between asexual and sexual reproduction. Parthenogenesis allows them to rapidly colonize an environment given favorable environmental conditions. 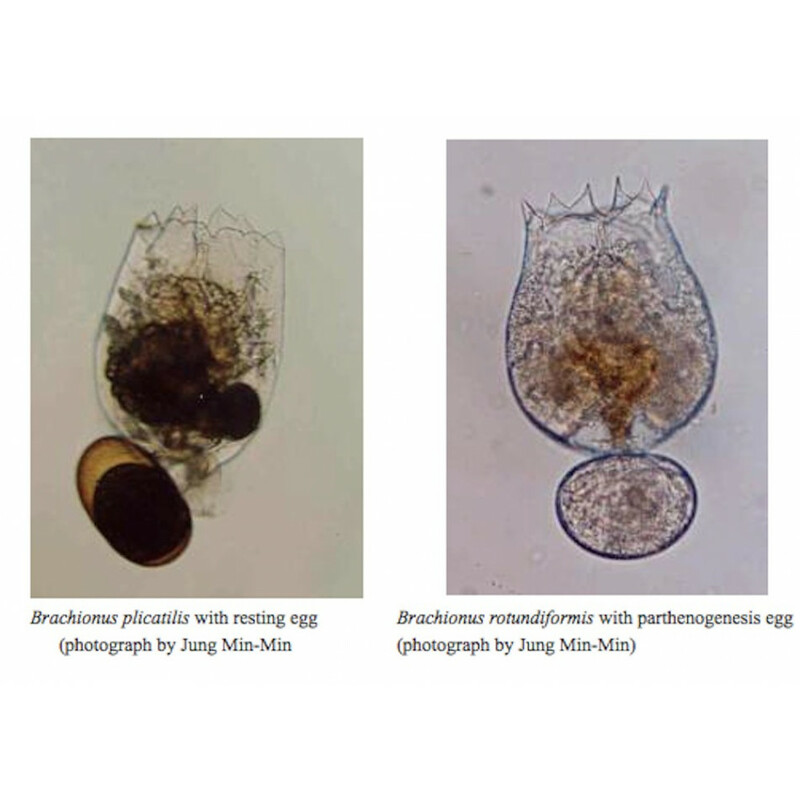 Brachionus rotundiformis been used with great success in the larval culture of more than 60 species of marine finfish and 18 varieties of crustaceans. zooplankton that occur in freshwater, brackish, and marine environments. 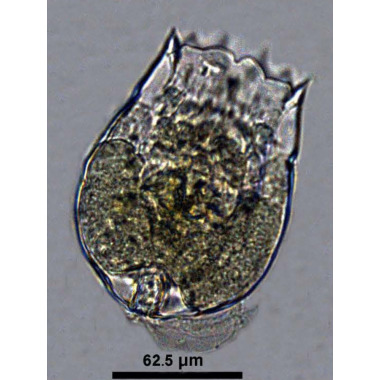 Rotifers feed on microalgae and are consumed by a wide variety of fish, shellfish, corals, and other organisms. They are used extensively in aquaculture and aquariums because of their very high reproductive rates (as great as doubling or better every 24 hours), ease of culturing, optimal size for larval fish, and nutritional profile that can be tailored to the needs of prey species by use of special feeds such as Reed Mariculture’s RotiGrow® ranges. A 5 gallon (ca. 20 liter) bucket is a typical setup for a small system. They are inexpensive, easy to move around, and easy to clean. A 5 gallon bucket containing 4 gallons of water at 500 rotifers/ml (low density) will hold roughly 7.5 million rotifers and yield 2.5 million rotifers per day with a 33% daily harvest. 4" 41µ mesh Collector, Sieve, Strainer. Your rotifer culture system must be set up in a stand-alone tank - they cannot be raised in a reef tank or co-cultured with other organisms. Glass aquariums don't work as well as buckets. We recommend a very simple model consisting of nothing more than a bucket or tank with an air stone. Add enough RGcomplete to maintain a light green color between feedings. Typically this will be 11 ml daily per million rotifers for maximum production, less if you need fewer rotifers. Before harvesting your rotifers stir the culture vigorously for 10 seconds. This will lift the detritus from the bottom, keeping the culture clean and running continuously for many months. This will not damage the rotifers at all. Harvest 20-30% (more is better!) of your rotifer culture. This can be done by scooping with a jar, or pouring the culture out of your bucket. Turn off your skimmer but leave your pumps running (many people put their skimmers on vacation timers so they turn on again automatically). Pour your rotifers directly into your reef tank. The water become cloudy momentarily until the detritus settles to the bottom. Remove an equal amount of water from your reef tank. Pour it through a coffee filter back into your rotifer tank to replenish the water. Pour a liter or so of your culture into a 1 liter container. Cover loosely to allow oxygen to enter. 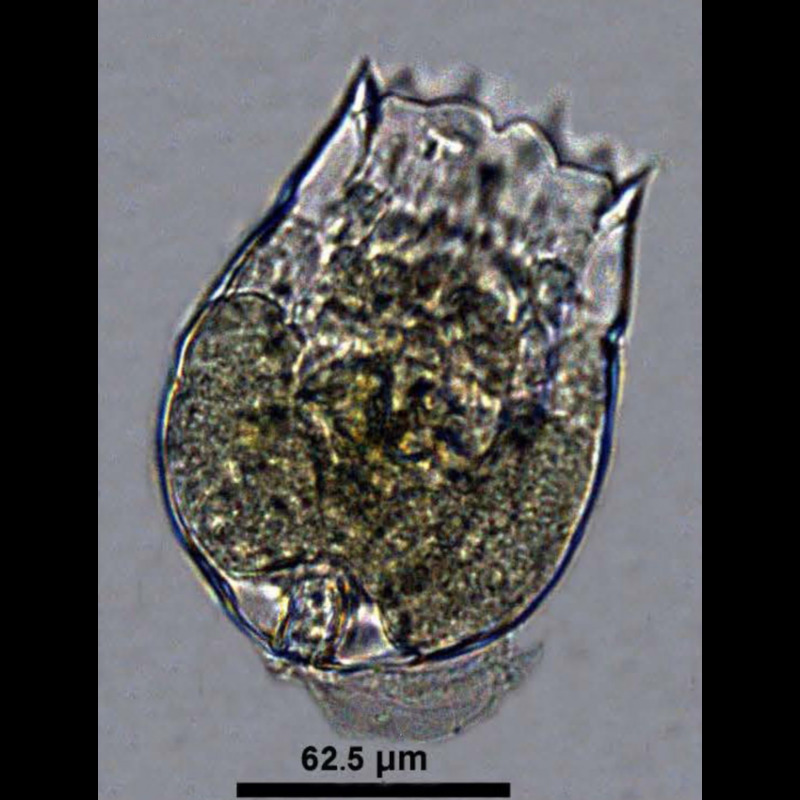 Rotifers do not need any light. They are phototrophic (attracted to light) but do not require it. 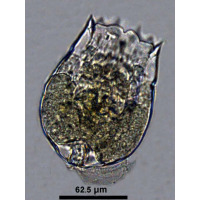 Rotifers will grow best at 1/2- 2/3 standard seawater salinity. 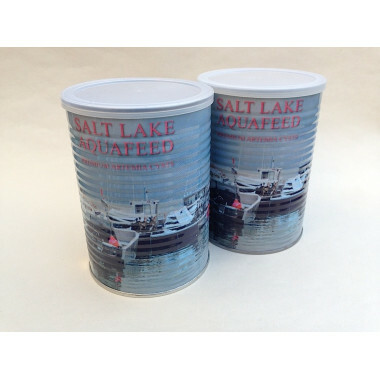 However they grow fairly well at full salinity, and it is easiest to just use water from your existing system. Rotifers won't care if you use new water or water from your reef system. If you use water from your reef, pour it through a filter first to remove any zooplankton. A coffee filter is a very inexpensive filter that works well. Rotifers will do best in a pH range from 7.0 to 8.0. 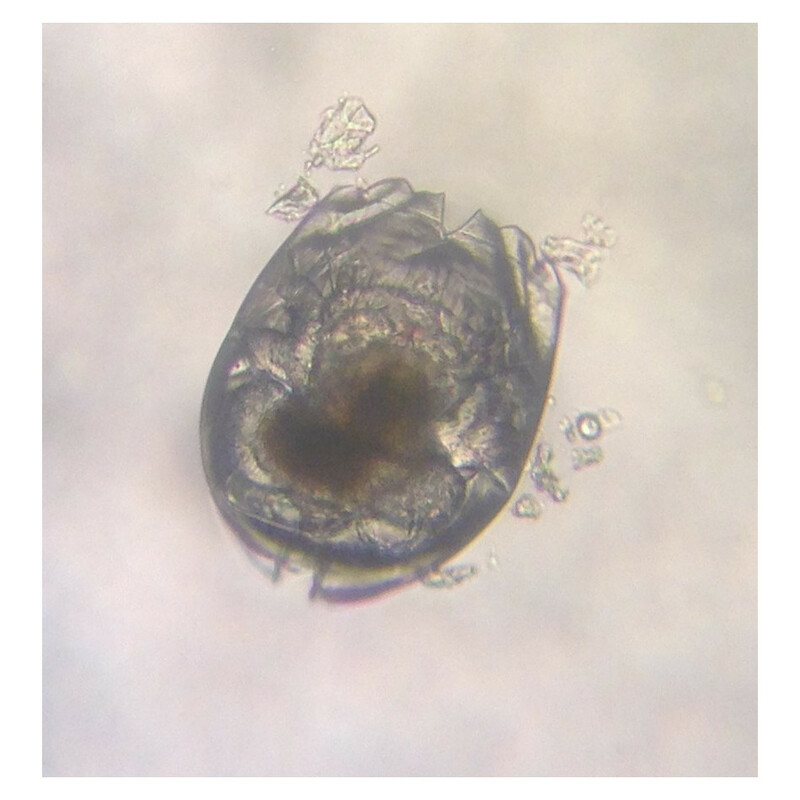 It's difficult to measure your rotifer densities without a microscope, so it might take 2-3 weeks before you find, by experimentation, an equilibrium in your system for how much algae to feed and how many liters of rotifers to remove each day without affecting your culture densities. ClorAm-X® neutralizes toxic ammonia released by the rotifers as a normal waste product. Use of ClorAm-X dramatically increases the number of rotifers that can be cultured in a small volume without requiring large daily water changes. RGcomplete™ contains ammonia control so additional ClorAm-X is not needed. Rotifer Floss is a fibrous pad that you can hang in your culture to help keep it clean by accumulating solid wastes. Hang the floss in the culture like a curtain and weigh down the bottom so it doesn’t float. To clean it, simply rinse in a spray of tap water and put it back into the culture. Please Note: These are for UK shipping only. If you are in Europe and would like to purchase these please contact us.